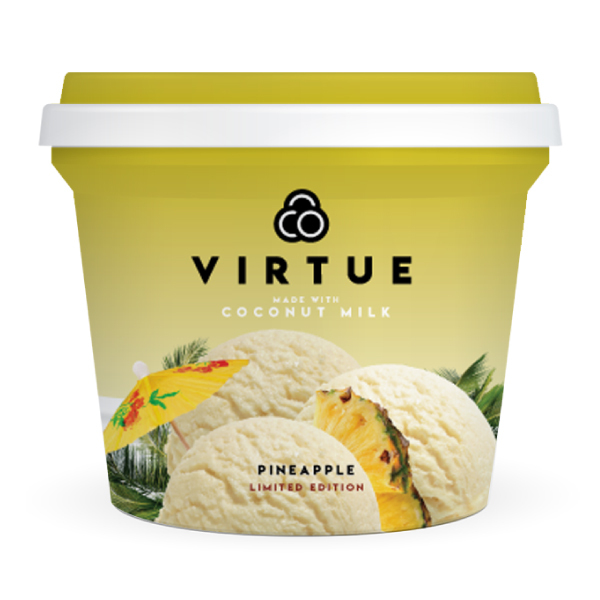 Coconut Milk, Coconut Cream, Agave Syrup, Stabilisers and Emulsifiers (CMC/Guar/Xanthan Gum), Pineapple, Pineapple flavouring. For optimum enjoyment, allow product to stand at room temperature for 5-10 minutes before serving. 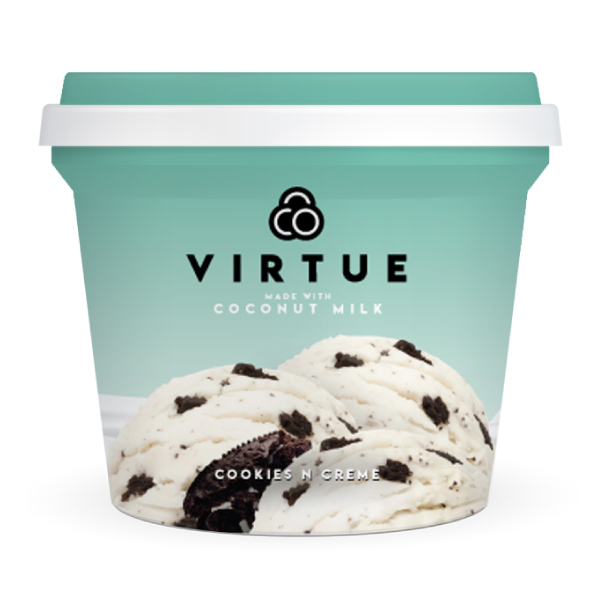 WARNING: Produced in a facility that uses soy, dairy, nuts, eggs, wheat. 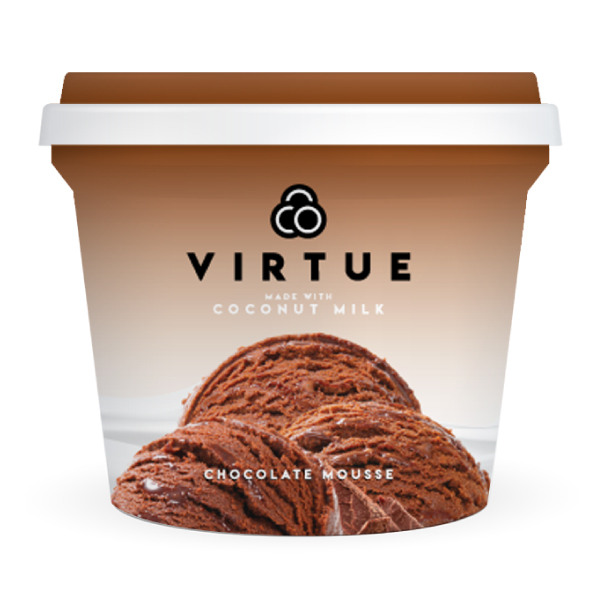 Coconut Milk, Coconut Cream, Agave Syrup, Fat-reduced Cocoa Powder, Stabilisers and Emulsifiers (CMC/Guar/Xanthan Gum). Coconut Milk, Coconut Cream, Agave Syrup, Stabilisers and Emulsifiers (CMC/Guar/Xanthan Gum), Oreo Cookies [Wheat Flour, Sugar, Non-hydrated vegetable oil (Palm fruit), Fat-reduced cocoa powder, Glucose Syrup, Raising Agents (Sodium and ammonium bicarbonates), Salt, Emulsifier (Soya Lecithin), Vanilla Flavouring. 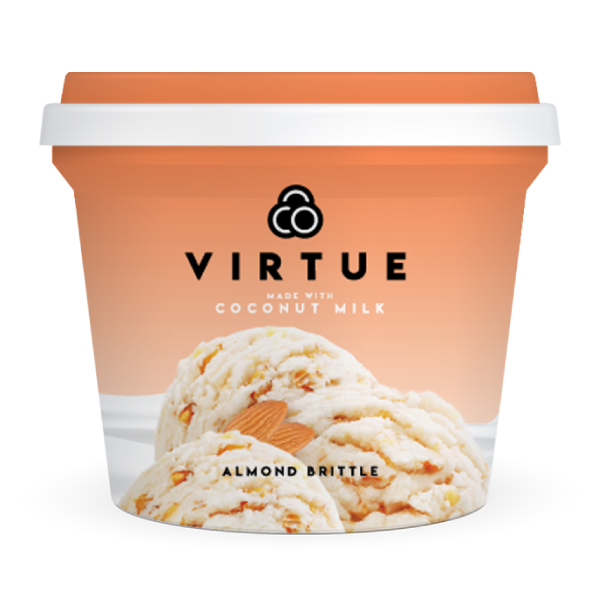 Coconut Milk, Coconut Cream, Agave Syrup, Stabilisers and Emulsifiers (CMC/Guar/Xanthan Gum), Almond Brittle (Almonds and Sugar), Vanilla flavouring. Manufactured for Hannaberry Foods Pty Ltd.